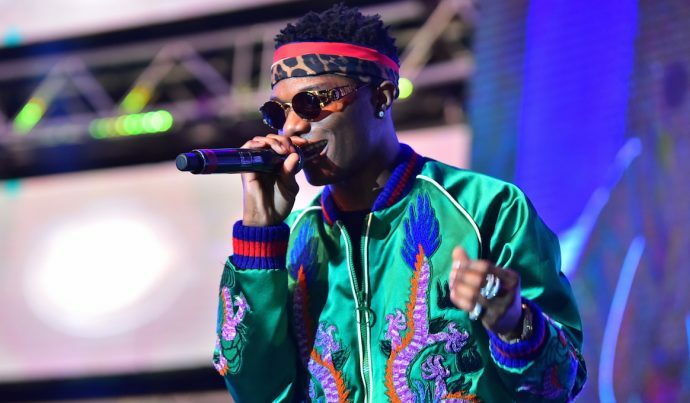 When the time came for Wizkid’s performance last Sunday, Coachella was forced to offer an apology via Twitter, announcing that Wizkid wouldn’t be able to make his prescribed set, and as such, he was going to be bumped into the second weekend of the Coachella festivities. Nigerians, frustrated by Wizkid’s nonchalant attitude to missing his set, descended on him out of despair, despair to which he responded with insults and condescension. This has become pretty par the course for Wizkid, both his condescension and his inability to prepare adequately for international festivals of utmost importance. This is the third Festival Wizkid is missing in this manner. He couldn’t perform at the Wireless Festival last year, as well as the Made In America Festival. Two international festivals of repute. This is not to mention rumours that the Drake cameo in the Come Closer was botched by the incompetence of Wizkid and his team.